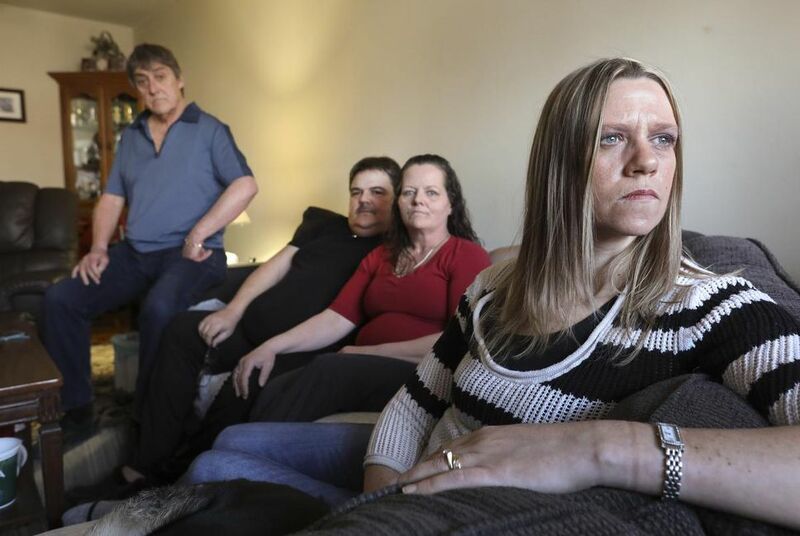 A Toronto retirement home that initially said it did nothing wrong, after the body of an 82-year-old resident rotted in his room for days, has been cited for neglect and inadequate staff training. After learning about Roy Gillett’s decomposed body and his family’s outrage from a Star story, the Retirement Homes Regulatory Authority (RHRA) investigated to find out why staff at the Bill McMurray Residence did not thoroughly check on Gillett, who missed five days of scheduled meals in the home’s dining room. 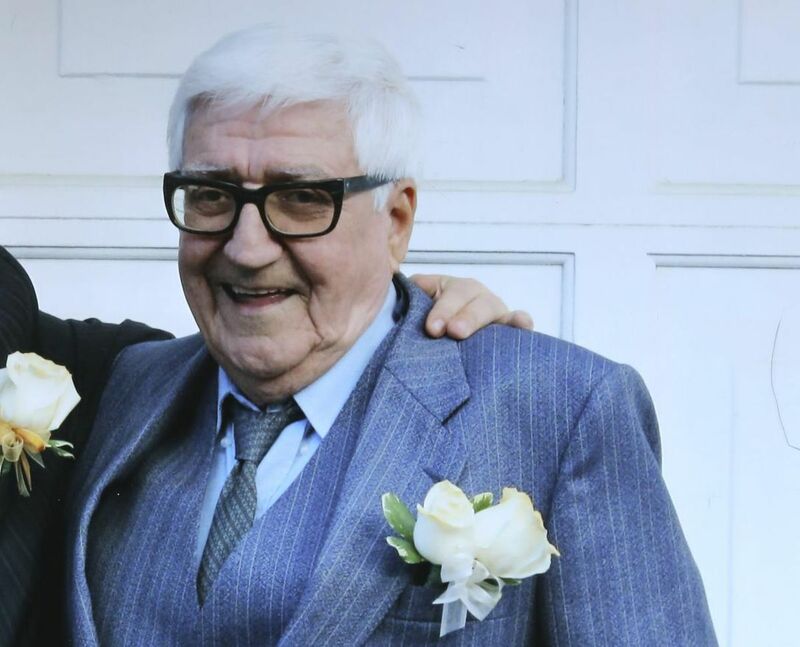 Roy Gillett, a former steelworker, died in May 2017 at the age of 82, but his body was not found until several days later. Ontario’s retirement home oversight body has found the Bill McMurray Residence failed to check on Gillett’s whereabouts after he missed his scheduled meals. The Bill McMurray Residence “failed to ensure that the staff of the home did not neglect a resident,” according to the regulator’s recent inspection report. As well, the home failed to ensure staff were trained in “how to properly conduct checks of a resident’s safety, as per the home’s process,” the report said, adding that the home has taken corrective measures. Gillett had a signed care agreement with the home, which was “explicit that if two consecutive meals were missed, staff would be checking on his safety and may enter his suite to do so,” the regulator’s report said. Gillett’s son Ricky, 50, said the issue is not that his father died in bed from a heart attack, but that no one from the home checked on him before his body started decomposing. Ricky said the family had to have their father cremated because the funeral home said a casket could not contain the smell..
Bryce Taylor, spokesperson for the retirement home, had said staff did nothing wrong because residents live independently and staff were not required to knock on Gillett’s door. He then said the home “reviewed our routines” and is using weekly meetings to discuss ways to avoid similar incidents. Regarding the training violations, Taylor said the home has “always conducted regular staff training” and now has “strengthened the documentation of that training, specifically with regards to systems that ensure the safety of our residents. No one from the retirement home or the Ontario coroner’s office reported the case to the regulatory authority, which licenses and inspects Ontario’s 700 retirement homes. The Retirement Homes Act does not require that all deaths be reported, but homes must report when they suspect an “incident” is the result of abuse, neglect, improper or incompetent treatment or care, a spokesperson for the regulator said. After the Star published Gillett’s story on April 12, RHRA spokesperson Helen Simeon said the regulator “reached out to the coroner’s office to help them understand how to check if a home is a licensed home on our public register.” The names of all licensed retirement homes are posted on the regulator’s website. Dr. Roger Skinner, the regional supervising coroner, who did not handle Gillett’s death, had said in an earlier interview that he was told the Bill McMurray Residence was not a retirement home. No one from the coroner’s office was available to comment on the regulator’s recent comments. 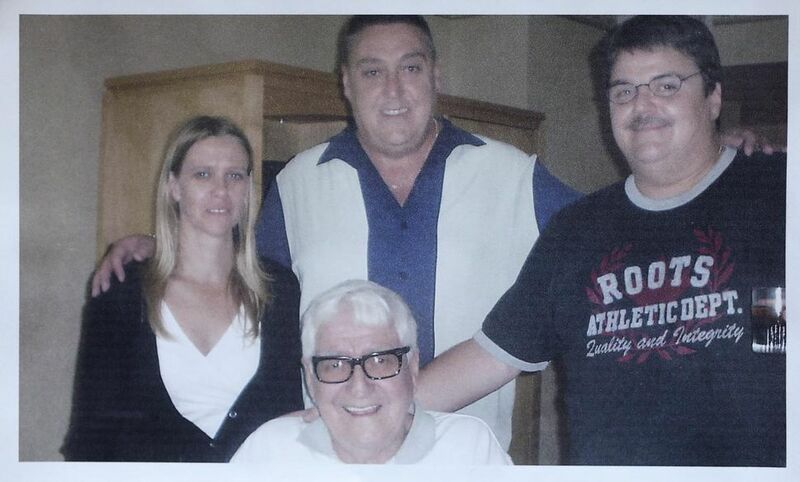 Ricky, his brother, Bill, and sister, Courtney, were regular visitors at the home near College and Dufferin Sts. Their father moved into Room 305 in January 2016 after a bad fall in his townhouse left him scared he’d get injured again or die alone. Ricky said he last spoke with his father on Thursday, May 18, 2017, just before leaving for the long weekend. He promised to bring his dad a carton of cigarettes the following Tuesday. When Ricky’s wife arrived in the lobby with Gillett’s cigarettes that Tuesday, a resident told her to speak with management. Staff had just found Gillett’s bloated body after the same resident questioned why he had not been seen for five days. When his wife called to say his father had died, Ricky and his sister raced to the home. Once Gillett’s body had been removed, his children insisted on going to his third-floor room. The lingering odour hit Ricky as he stepped off the elevator. “I smelled something that I’ve never in my life smelled and I’ve never forgotten it — I could taste it. I can still taste it today,” he said. Gillett’s children were angry their dad’s body suffered the “indignity” of decomposition and couldn’t be given a proper funeral, dressed in his favourite Leafs jersey. The autopsy report gave a detailed description of Gillett’s body: “Putrefactive decomposition: bloating; foul odour; marbling; purging; skin slippage and vesiculation, green skin discoloration.” Skin slippage means the skin slides off to the touch and vesiculation refers to fluid. Ricky hopes the neglect finding means that retirement homes will keep a closer watch on residents. For Less than a $1 per day you need not be confronted by this happening to your family and it may even save a life.